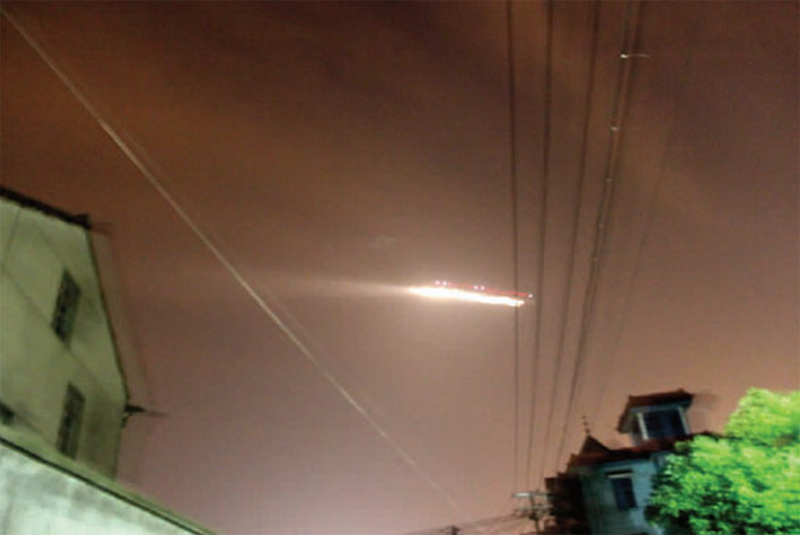 A flight crew noticed the UFO while their plane was preparing to descend at the Xiaoshan Airport in Hangzhou around 8:40 p.m. They immediately notified the Chinese air traffic controllers (ATC) about the sighting. According to reports, the airport officials were forced to ground outbound flights and divert inbound planes to other proximal airports temporarily. 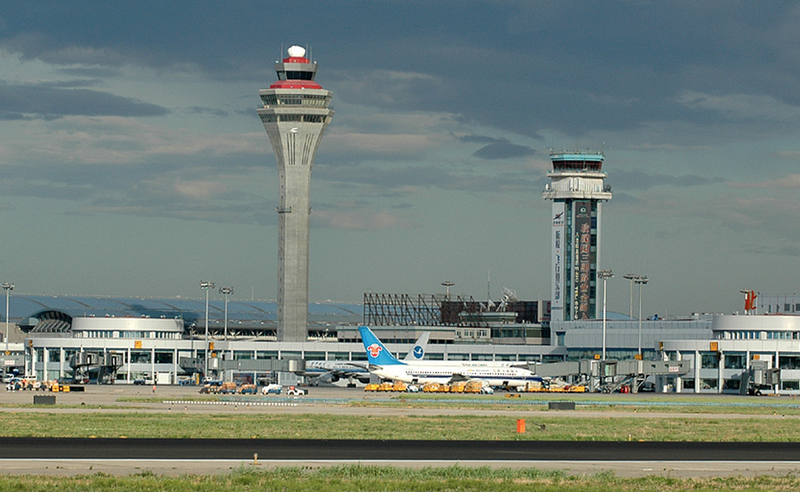 Eighteen flights were affected, but the operations resumed an hour later. 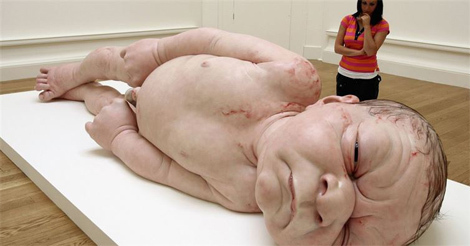 Several theories emerged regarding the UFO’s identity back then. Some said it was either a U.S. missile or a Russian satellite. 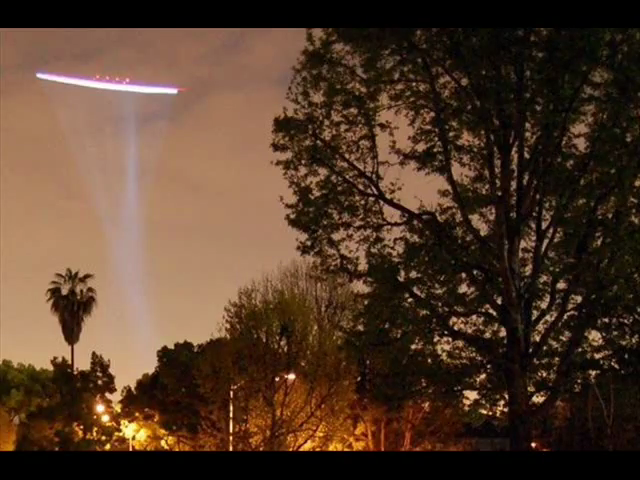 Others also expressed that it was preposterous to think that it was an alien spaceship. Some people believed it was a Chinese missile or an aircraft on a test drive. Residents claim, however, that they saw a flying object that afternoon prior to the incident at the airport. And it was emitting red and white rays of light. The Civil Aviation Administration of China (CAAC) did not make any formal statement regarding the matter, but they told the media that it was already being investigated. The Shanghai UFO Investigative Research Center also did not release any information about the sighting. Unbeknownst to the rest of the world, it was not the last time that Chinese airports briefly closed down due to the UFO sightings. In the span of five years, two other UFO-related incidents reportedly forced the airports in China to temporarily cease operations. After the sighting last July 7, another UFO was allegedly seen flying over inner Mongolia last October 6 that same year. Amazingly, another UFO was spotted at an airport in China this year. And it Prompted the Chinese ATCs to shut down operations again. In the video, which appears to be from a local news, a shape-shiting aircraft is seen flying over the airport. Whatever it was, neither the Chinese ATCs nor the military seems threatened. Why aren't the Chinese people panicking? Do the Chinese know something that even the most advanced countries don't? What are those things in the first place?